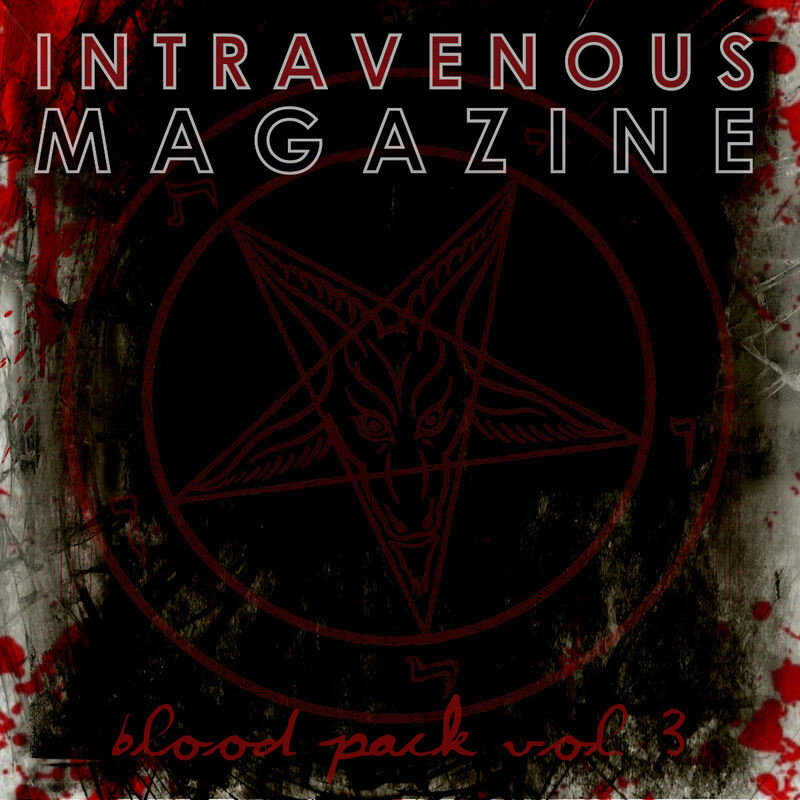 Our new song "Angesicht der Angst" got released on the compilation "Blood Pack Vol. 3" by Intravenous Magazine. It also comes with an A4 PDF booklet containing bios and links for all the bands. 12. TONTTU – Se On Tonttusota Nyt, Perkele!